"Since they shot her at point-blank range while she was being kissed, she confused the pain of love with that of death." 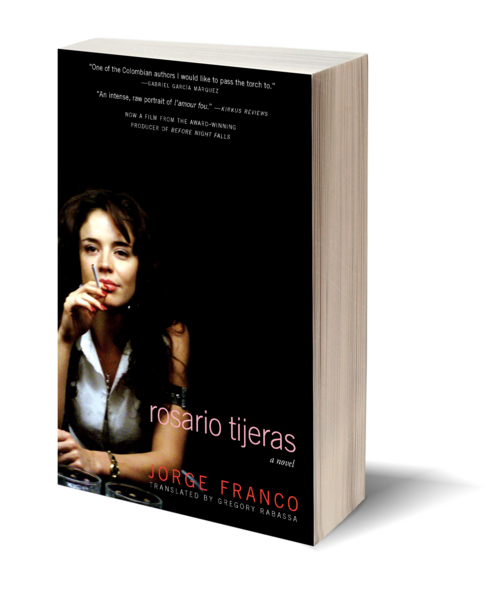 Rosario Tijeras is the violent, violated character at the center of Jorge Franco's study of contrasts, set in self-destructing 1980s Medellín. Her very name—evoking the rosary, and scissors—bespeaks her conflict as a woman who becomes a contract killer to insulate herself from the random violence of the streets. Then she is shot, gravely wounded, and the circle of contradiction is closed. From the corridors of the hospital where Rosario is fighting for her life, Antonio, the narrator, waits to learn if she will recover. Through him, we reconstruct the friendship between the two, her love story with Emilio, and her life as a hitwoman. 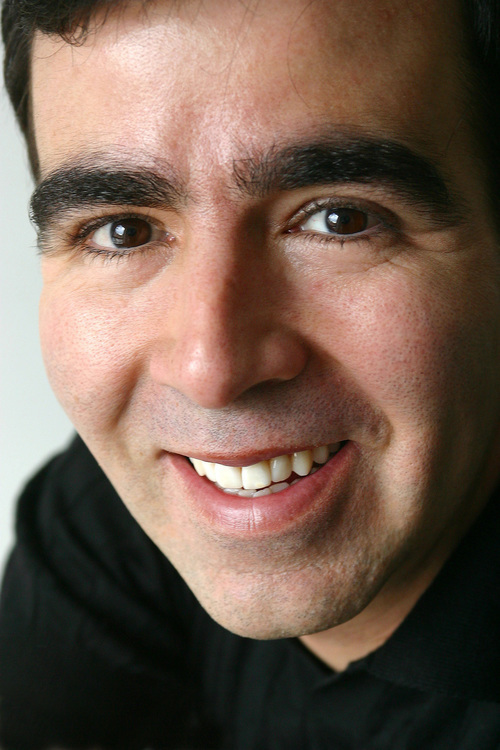 Rosario Tijeras is an admirable continuation of a literary subject that was first treated by Gabriel García Marqúez and then by Fernando Vallejo. A work in the Latin American social realist tradition, the story of Rosario Tijeras is told in fast and vibrant prose, and with a poetic flourish.